It was Saturday night. I had posted my grades for the classes that I was teaching and simply wanted to relax and chill out. As is our custom, Ginger and I have a movie and dinner together. I thought that I had seen most all the Basil Rathbone as Sherlock Holmes, but I hadn’t seen Sherlock Holmes and the Secret Weapon. Once I mentioned that to Ginger, she wanted to see the film; it would be a first for both of us. The storyline of the movie is that Sherlock Holmes trying to protect Franz Tobel, who is a Swiss physicist. The Gestapo wants to capture Tobel along with his secret weapon, which is a bombsite for the British bombers. Sherlock Holmes goes to Zurich in a disguise and rescues Tobel and brings him to 221B Baker St. He introduces Watson to Tobel as his watchdog. The next day, Tobel demonstrates his bombsite to some British generals, but Tobel doesn’t give them his bombsite. He wants to direct the production himself and divides the bombsite into four sections as a means for secrecy. However, Tobel is abducted and is held by Professor Moriarty. Thus began the rivalry between Sherlock Holmes and Moriarty, which after an extended struggle, Holmes succeeds and Moriarty is eliminated. And the bombsite is used by the British air force against the Germans. Finally, the last scene with Watson saying, “Things are looking up, Holmes. 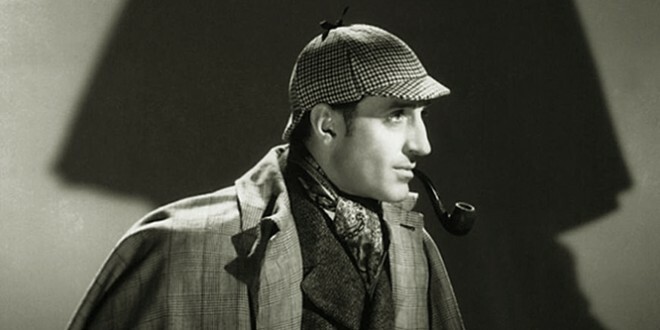 This little Island's still on the map.” To which Sherlock Holmes adds, “Yes. ‘This fortress built by nature for herself, this blessed plot, this earth, this realm, this England,.’” which is a paraphrase from Shakespeare’s Richard II. I told Ginger that what intrigued me about the closing line was that the movie was released on Christmas Day of 1942. America had joined the war a year ago. It was going to be a long time before the Allies would topple Hitler. Finally, I told Ginger that we need to watch Casablanca sometime. 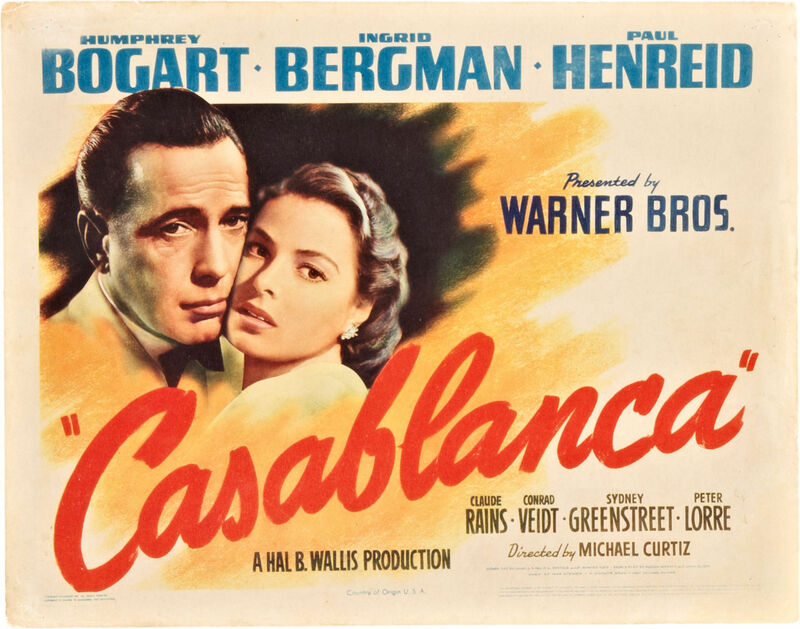 I mentioned to Ginger that Casablanca was released a month before on November 26, 1942. Both films were statements of belief when things were close to being obvious. With that, Ginger and I went to bed after I cleaned up some spilled popcorn and leftover pieces of Ginger’s pig ear treat. The next day dawned and Ginger and I went out at our daily circumnavigating of Lake La Mancha. At the end of the lake, which isn’t developed, I take off Ginger’s leash and let her run. 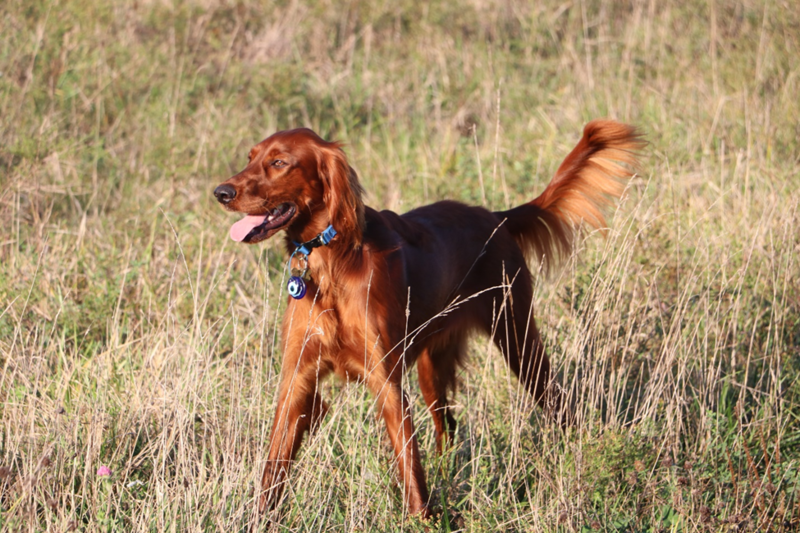 This morning she ran 25-yards and stopped. Then she would run again for a short distance and suddenly stop and not move for a few seconds. 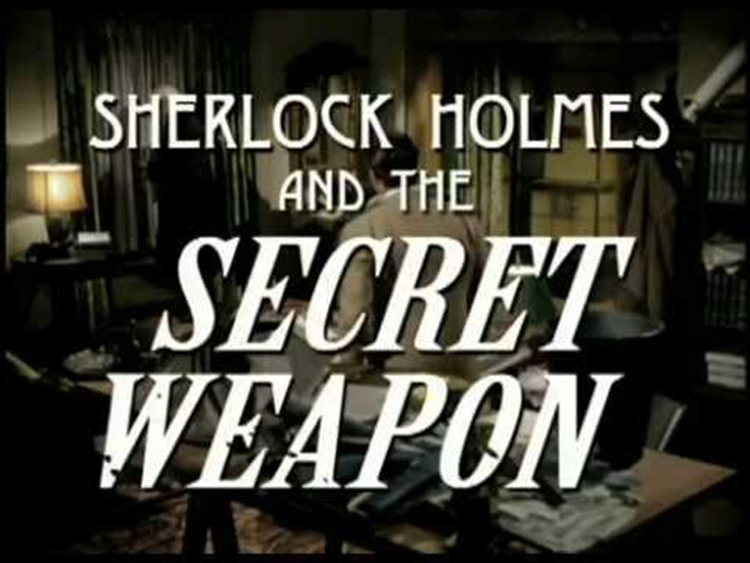 This is the video of Sherlock Holmes and the Secret Weapon, which Ginger and I watched.